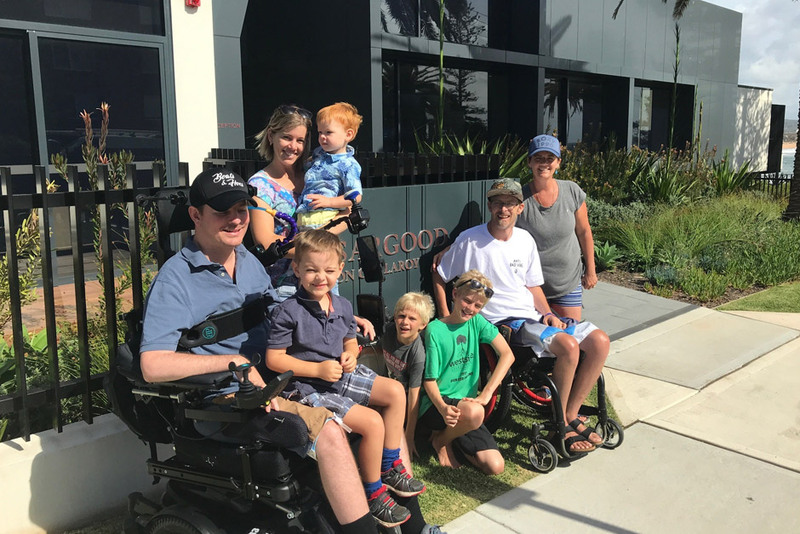 Come and enjoy an unforgettable family getaway at Sargood on Collaroy, a world-first first resort purpose built for people living with a spinal cord injury, their family and friends. 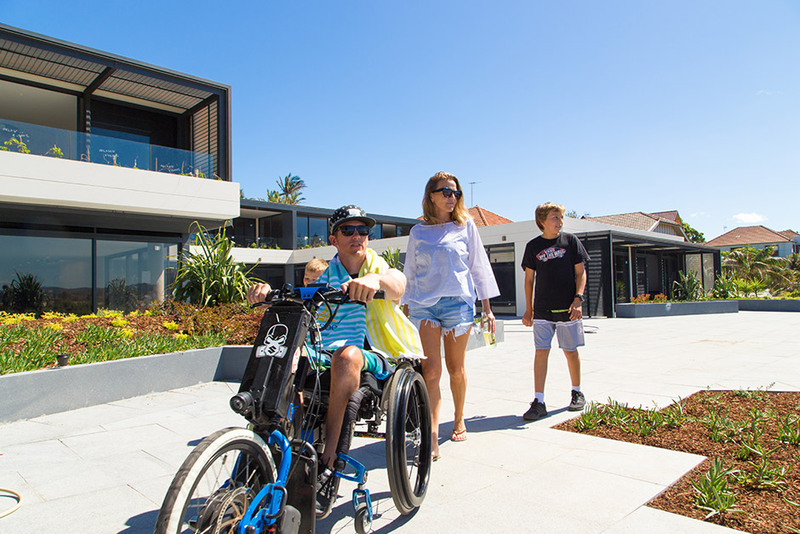 Designed from the ground up with wheelchair accessibility in mind, we have the recipe for a stress-free stay. Whether you’re after a stay packed full of exciting activities or just some time to relax with the kids, Sargood is the perfect resort to create some wonderful family memories. "Forrest went out on the jet-propelled board and caught his first wave. The look on his face was magical and it was all too much for me. I broke down in tears of happiness and I couldn’t stop crying. 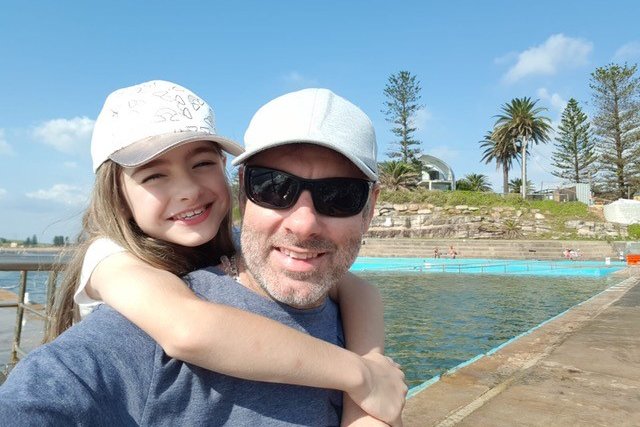 These were my first tears of joy since this crazy part of our life started... We were finally living again not just recovering… relaxed, free, us again as a family... without the stresses of the unpredictability that comes with disabled travel. Thank you Sargood… your impact on our life will last eternally." "We were a little apprehensive at first to stay at Sargood, concerned it was going to be clinical, like rehab. We couldn't have been more wrong, this was one of the best resorts we have ever been to. The location is second to none and the service is 6 star. The mix of guests staying was varied and the activities available equal (or better) most 5 star resorts. 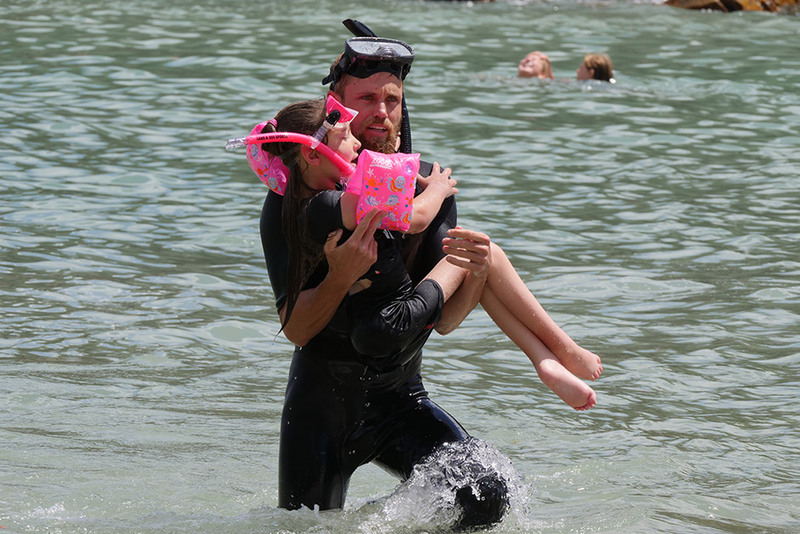 Although this is a resort dedicated for people with spinal cord injuries and their families it truly is a 'destination' holiday. We will be back later this year. Thanks for the amazing service." "What an amazing place. Everything has been considered. Can not fault the facility or the staff. Everyone there went out of their way to make my son and our entire family’s stay well beyond any expectations. The best thing is that the entire family gets to enjoy the experiences together. We will definitely be back and would encourage anyone else check it out." 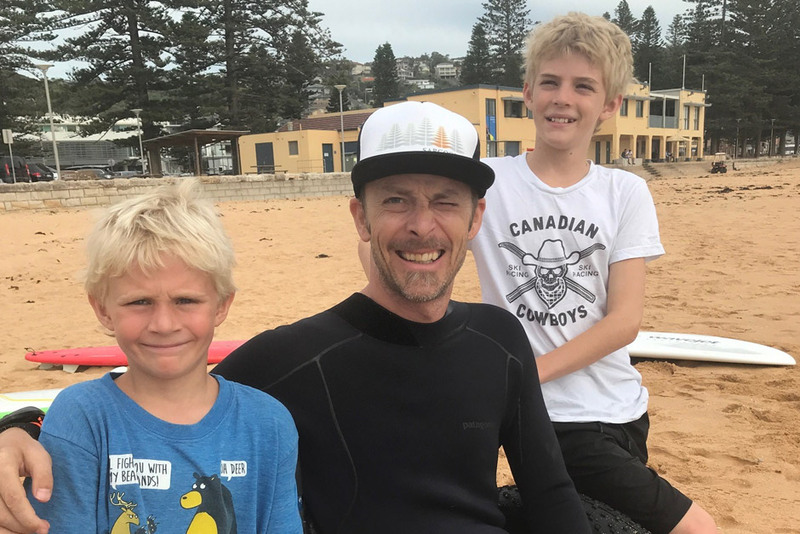 "Just had 10 relaxing days at Sargood with my 2 sons. Sean has spent 10 years in bed, so this was far from his comfort zone. Hesitant at first, with encouragement from both ourselves and the staff he tried things which were many years in the past. A wonderful atmosphere with carefully chosen staff, gives people with SCI and their families/friends a first class holiday. The design of the complex is a dream, the technology-ideas are limitless, the management is unobtrusive but first class. To all involved in our stay a huge thank you. Can't wait for Sean's next stay." Our Family Suites are generously sized and can comfortably fit the whole crew. Sleeping up to eight people, our Family Suites feature two interconnecting bedrooms with king single beds, and two fully accessible bathrooms in each. Choose between our Deluxe Family Suite and Ocean View Family Suite for a room perfectly suited to you. Our open plan communal kitchen includes the latest in accessible features and is the perfect place to cook or share a meal with your family and other guests. Height adjustable benches, adapted cooking aids and a thermomix all make cooking at Sargood stress-free. 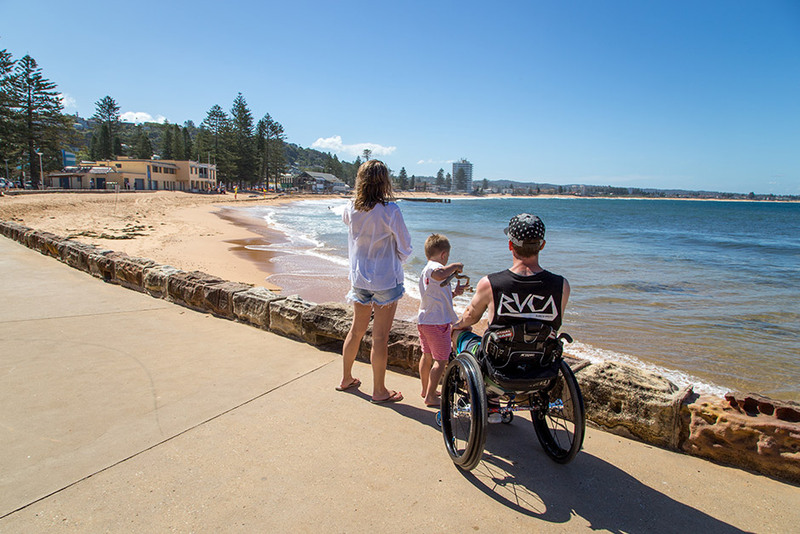 If you prefer to dine out, try the selection of accessible cafes and restaurant nearby including the newly refurbished The Collaroy. Our on-site specialist support staff mean there’s always someone available to help you or your family member over the course of your stay including occupational therapists, clinical nurse educator, exercise physiologists, guest attendants and specialist vocational consultants. Also included in our Wellness and Support Package is up to six hours of assistance from guest attendants, in case you or your family member need some extra help. Additional hours can also be purchased. Enjoy a movie with the whole family in our Recreation Room on level 1, play some board games or challenge the family to a game of pool. If you’d like to work on your fitness, why not take advantage of our state of the art, fully accessible gym overlooking the beach. Looking to relax? Our ocean view lounge is the perfect spot to enjoy a drink and unwind. With a range of recreational and leisure activities offered every day, we’re sure the kids (even the big ones) will love getting involved. From whale watching, surfing and golf, to yoga, cooking and art classes, there’s something to suit all interests. 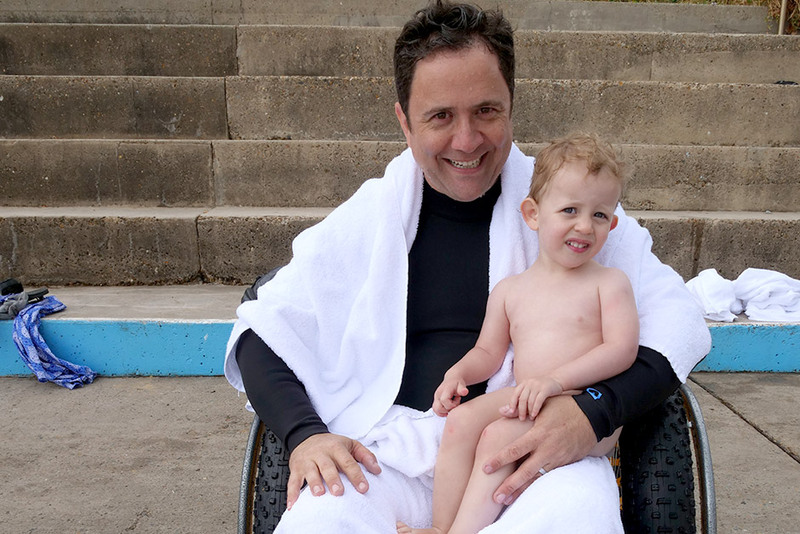 All of our activities are adapted especially for people with an SCI and we encourage the whole family to join in on the fun.